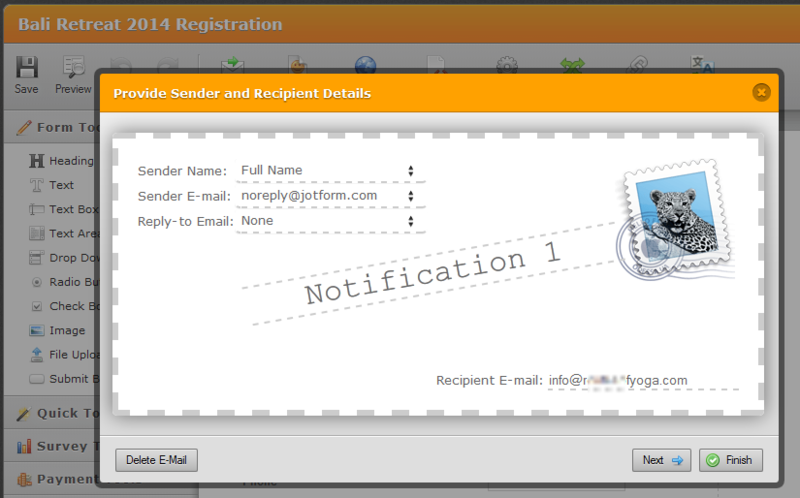 I've just received Paypal notification for a form and payment subscription however i haven't received a notification email from Jotform and the registration form submission is not listed in Jotform as well. I checked the form submissions and it has 18 submission so far. Are you saying that there is a missing submission wherein you have receive a payment in your Paypal account? 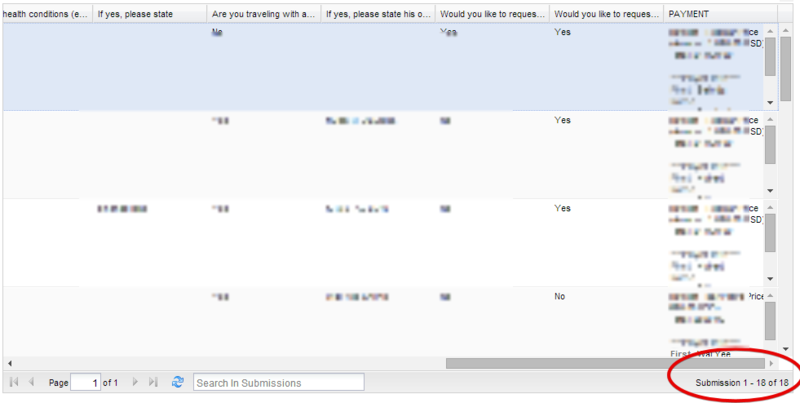 I also checked the email settings of the form, but I am not able to find issue on it. So the submission email should have reached your email account inbox. So far, I am not able to understand how you will be able to receive payment if the form is not submitted at all. Can you please confirm if this is the problem. We will check further if it is.